Eastern Wyoming College Adult Education (AE) program received recognition from the Wyoming Community College Commission at a recent annual conference. Recognized for the 6th year in a row, the AE program at EWC has met all federal performance measures. “I am very proud of the hard work of the AE team and students because without their dedication and commitment to our retention and completion efforts this would not have been possible,” said AE Director, Diane McQueen. 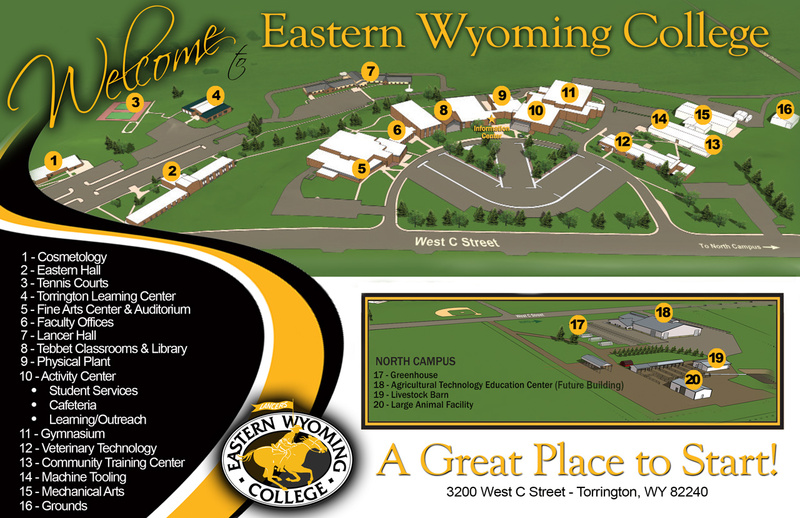 For more information about the Adult Learning Center at EWC contact Diane McQueen at 307.532.8399.